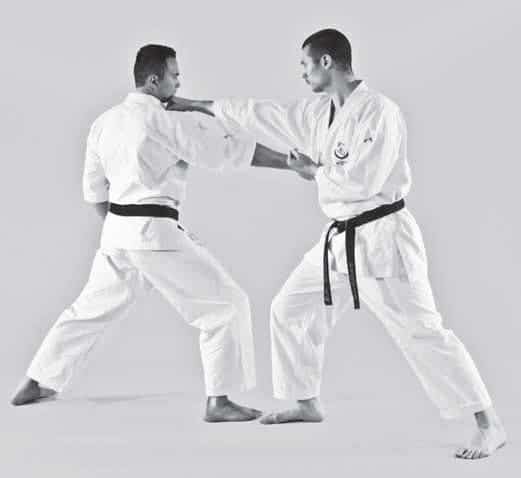 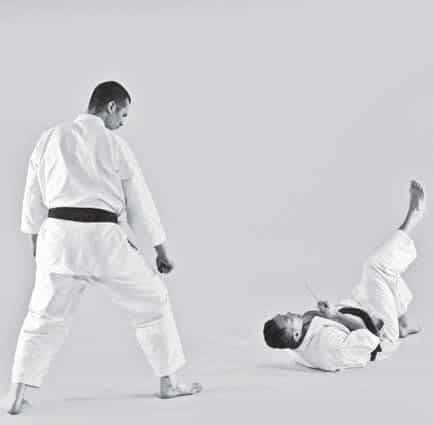 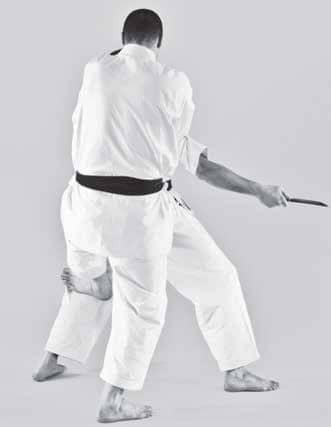 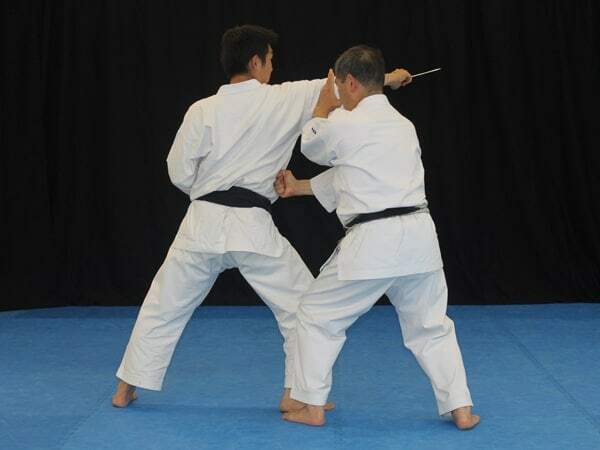 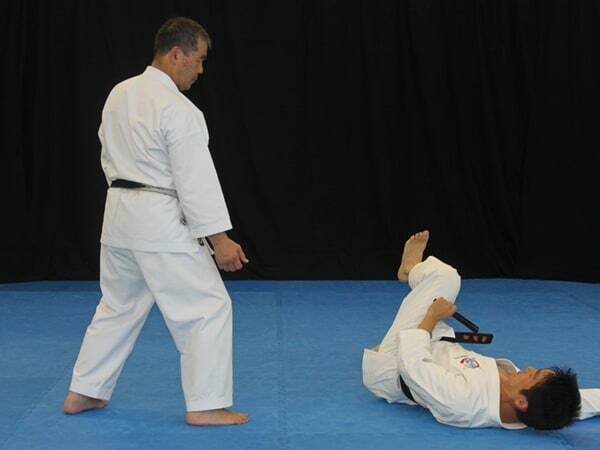 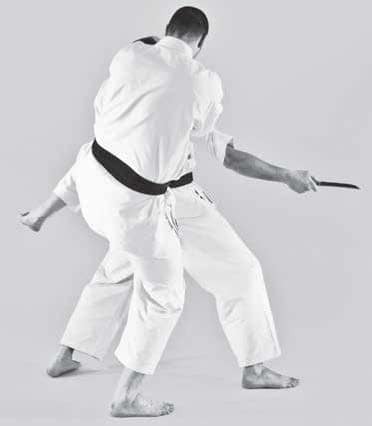 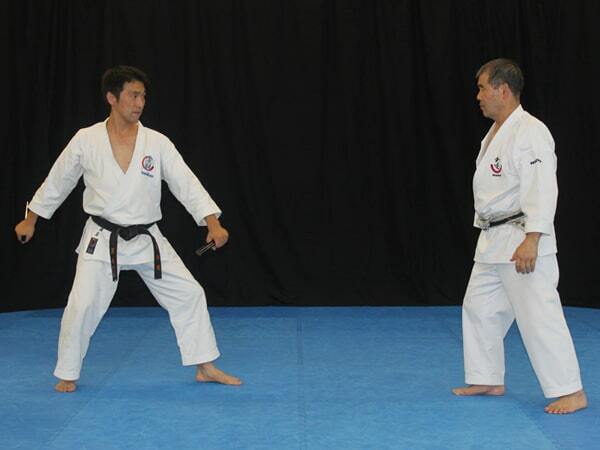 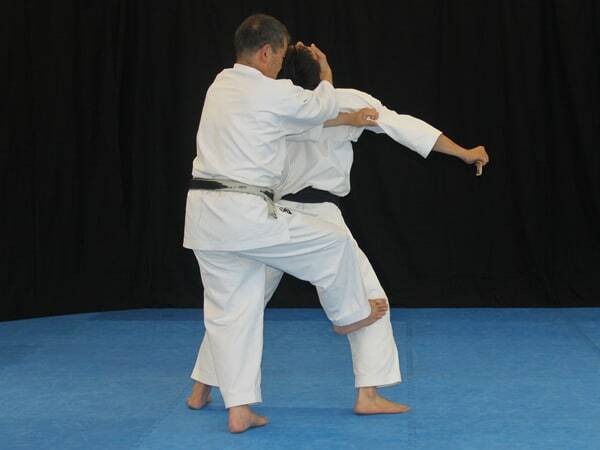 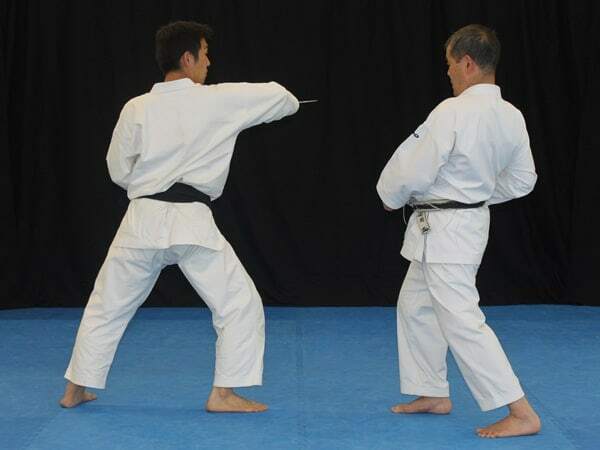 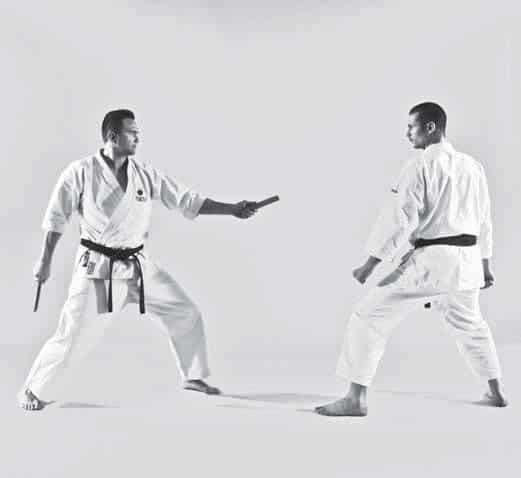 When I noticed another instructor strike the back of the hand, I asked Ishikawa Sensei about his opinion on that approach. 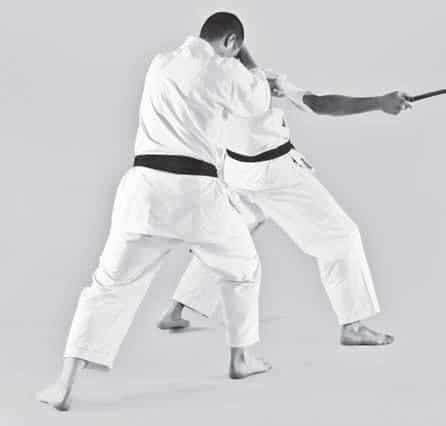 His reply contained two arguments for striking the elbow, which I highlight in this video. 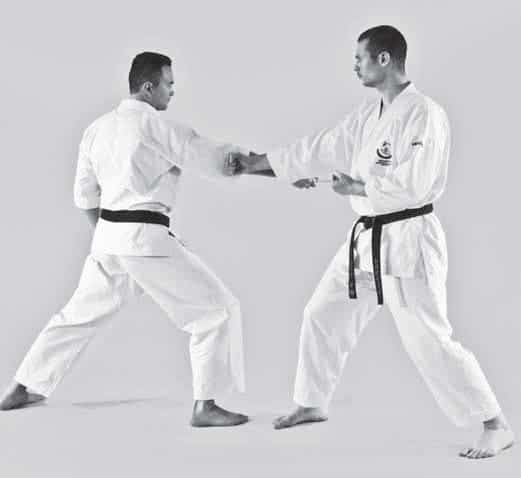 In order to prevent your opponent from turning left AND right, you have to position your hand and elbow in exactly the right place.